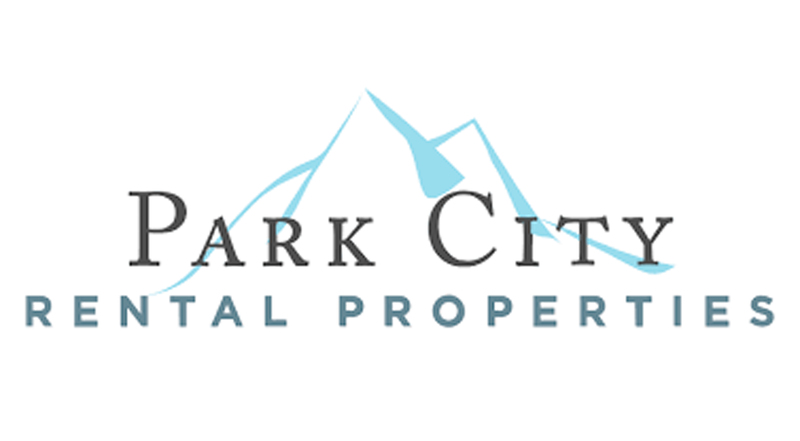 At Park City Rental Properties, we put our owners and guests first. Over the years, we have assembled a highly professional and knowledgeable team to ensure that owners and guests alike receive exemplary customer service and the luxury accommodations they deserve. We aim to please you, the customer, and our number one goal is to provide you with the vacation experience of a lifetime by offering unsurpassed service, quality assistance and clean and comfortable ski accommodations. Enjoy your Park City vacation with us, and see why so many of our customers return to Park City with us year after year. Our staff of highly training local experts have decades of experience in property management and helping to provide a fantastic experience and matching you up with the best potential vacation rentals, ski resorts and hotels in Park City. Your fantastic experience here is our success!